“Casseo was engaged to provide both Programme and Project Management services to Capita Life & Pensions Services (Ireland) Ltd to define, plan, manage and control the delivery of a suite of initiatives to support the Companies strategy to be the Business Process Outsourcer of choice in the International and Domestic Life & Pensions market sector. In addition to the Programme Management assignments, Casseo also took on responsibility for the project management and delivery of specific risk and efficiency projects incorporating both business and IT elements together with the Project management of the Capita Internal end-to-end bid process (bid negotiation to legal contracts and subsequent transition/integration). Operations Director | Capita Life & Pensions Services (Ireland) Ltd.
“Casseo Ltd were selected by Pioneer Investments Management Ltd to play a very significant part in establishing the PMO in the organisation (processes, systems, data) and in gaining broad acceptance for the role of the PMO amongst the IT community. The Casseo associate made a major contribution to adapting and tailoring processes, at short notice, to accommodate the diverse elements involved in a very large and complex change programme and also came with a strong project management background, which, combined with a good knowledge of the asset management business, allowed him to be effective from the start. 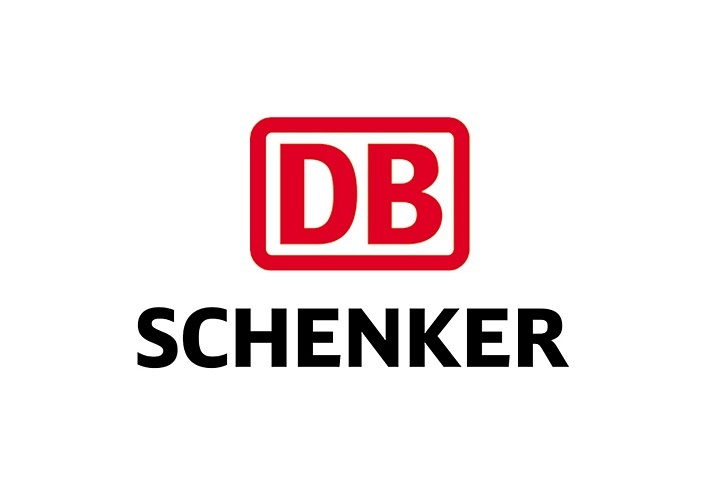 “When DB Schenker announced the $2BN acquisition of BAX Global, the integration of these two large organisations commenced in over 100 Countries across the globe. In Ireland, Schenker/Bax engaged the services of Casseo Ltd to project manage critical elements of this integration. The brief included; IT Application integration, Network integration; IT Infrastructure upgrade and IT organisation design & recruitment. Casseo Ltd played a vital role in each element of their brief, quickly familiarising themselves with the organisation locally and globally, building up positive and constructive working relationships with key staff. Over a nine month period through the mix of extensive experience, hard work, determination and the use of professional project management tools, Casseo Ltd made a huge contribution to the successful integration of Schenker/Bax in Ireland. Throughout the project, Casseo Ltd provided regular progress reports to the project team and provided direct and clear advice on all occasions. 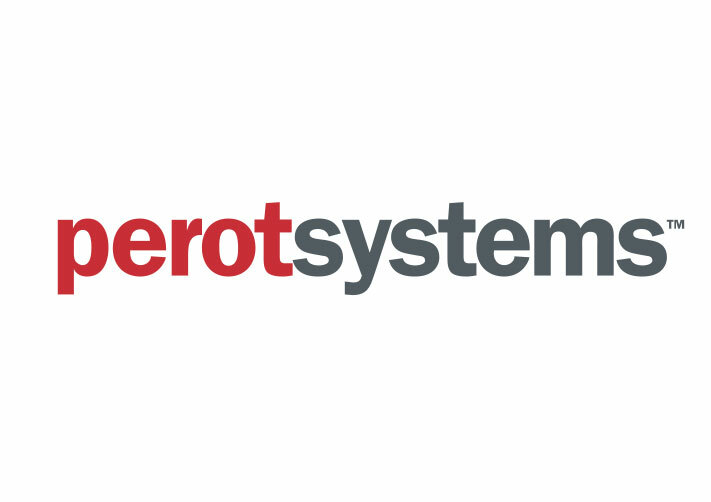 “Casseo partnered with Perot Systems to provide Programme and Project Management expertise across a number of projects in the UK Public sector and in the international education sector. These are complex Business Transformation and IT Change Programmes, aimed at improving efficiency and business outcomes and reducing costs through the implementation of new technology. Once engaged, Casseo’s associates hit the ground running, developing and implementing the plans, governance models and reporting disciplines thereby bringing significant improvements in the clarity and transparency of the progress being made in a short timeframe. Casseo Ltd provided experienced IT contract personnel to Kindle Banking Systems. During this period Casseo personnel quickly assumed key rolesin the development of the Bankmaster product portfolio, a leading open systems integrated banking solution that was deployed in over 200 banks worldwide. Casseo developed a partnership with Kindle Banking Systems that saw its personnel provide business critical services during a time of huge upheaval in the banking software market. Casseo services were also key in underpinning operations during the creation of Kindle’s Bangalore Software Services Centre. Technical competence, pragmatic project focus and flexible people are the hallmark of Casseo’s service delivery. I would strongly recommend Casseo and its team of IT professionals. TTM engaged Casseo at Board level to work with us particularly, but not exclusively, on Funding, Delivery Management and Sales Growth. The Casseo Interim Manager worked with us through two acquisition approaches, a funding round with Ulster Bank Ireland / Royal Bank of Scotland (RBS Commercial) UK and numerous Vendor Selection processes. 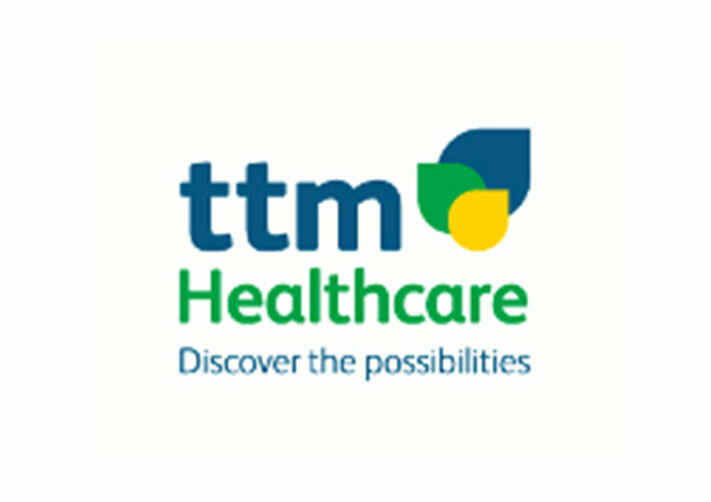 Subsequently, we have appointed the Casseo Interim Managers as Non – Executive Chairman of TTM Ireland / TTM UK and as a direct result, our revenue has grown considerably allied by a massive reduction in our costs through various measures including Business Process Outsourcing and more structured Delivery Management. TTM’s Managing Director, our Senior Management team and our Project Managers have grown in confidence since their arrival at TTM. The Casseo Interim Manager’s rounded experience and qualifications has allowed him to truly work with the management team across all operational areas – financial management, sales channel development, project management, marketing support, technology vendor selection and in particular operational business management. We now have a much more structured outlook to the future and in our attempt to add more value to the bottom line the Casseo Interim Managers input will ultimately have an impact on the value of TTM as we move towards trade sale. How Business Architecture can help Project Managers to be successful ! © Copyright | Casseo Ltd. | All Rights Reserved | Data Protection | Web design by: Boom 22.